As the leaves change into fiery oranges and golds, I get so excited to decorate my home with similar nature-inspired colors. My pumpkin decor comes out and I love getting yellow or orange flowers to complement the seasonal decor. With the days getting shorter, however, I find that I have less time in my day to get things done. 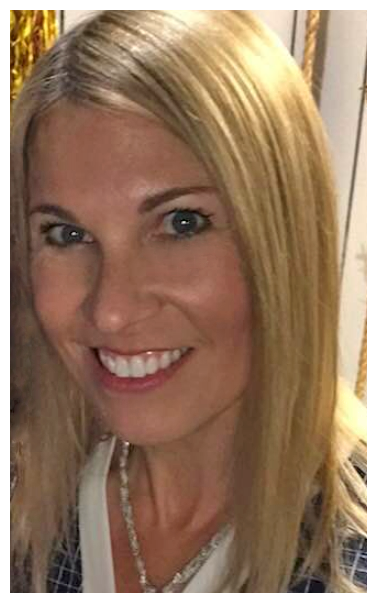 Planning is so important! However, I hate sacrificing on quality when I have guests coming over, even when I’m super short on time. 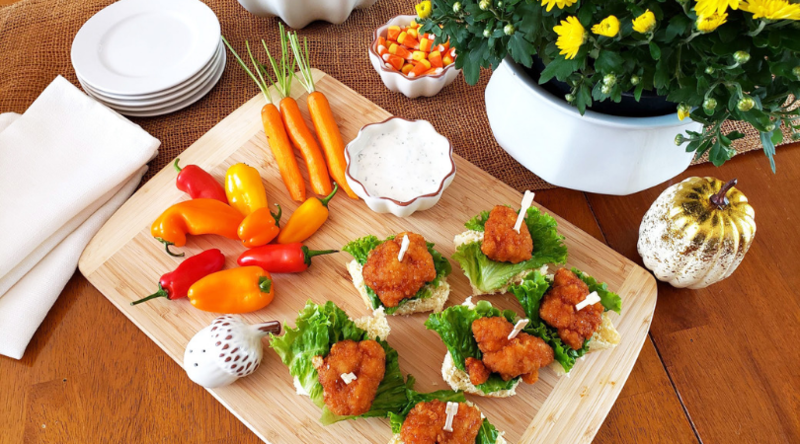 I like to have snacks on hand that are tasty and can quickly transform into festive party food. 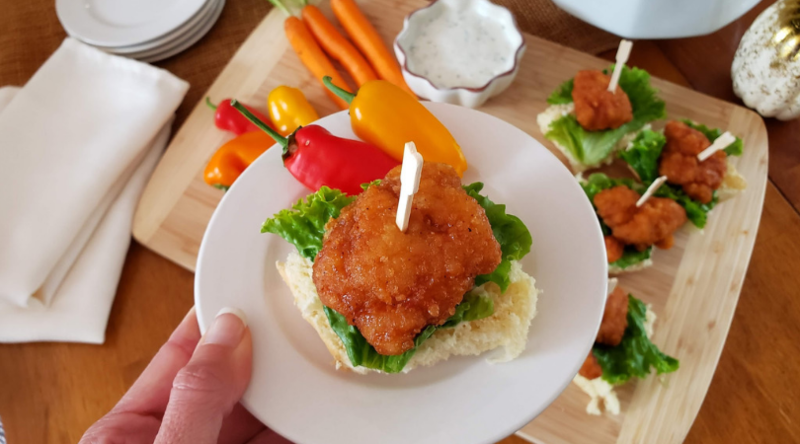 One super easy, but very tasty appetizer that can be made in less than 6 minutes is my BBQ Chicken Open-Faced Sandwich Bites. 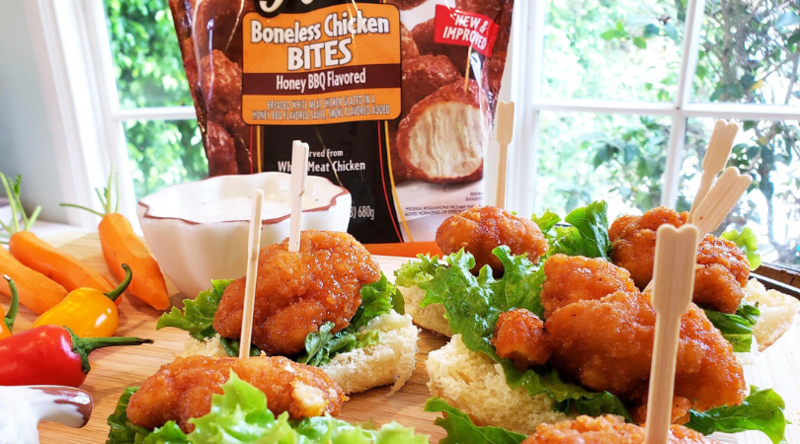 I use Hawaiian style bread to pair with the delicious sweet yet tangy Honey BBQ flavored Tyson® Any’tizers® Boneless Chicken Bites. 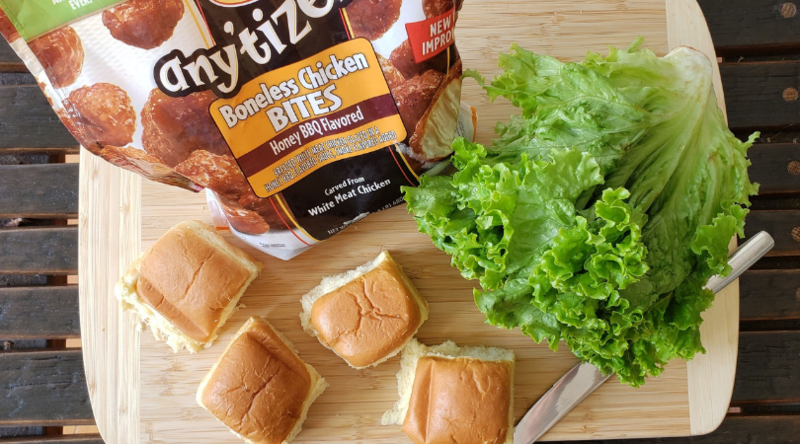 Convenient Tyson® Any’tizers® snacks are made with 100% white chicken meat and come in a variety of delicious sauces. Slice Hawaiian rolls in half. Spread a little mayonnaise on each half. Put one Boneless Chicken Bite on each sandwich. 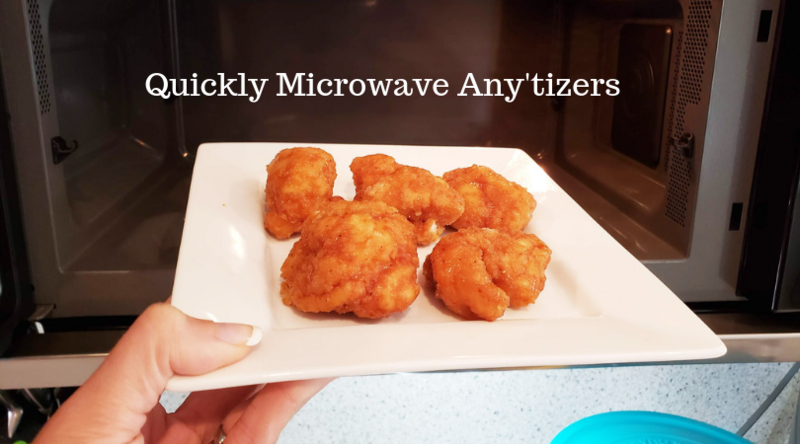 Place Any’tizers® Boneless Chicken Bites on microwave-safe plate and heat per instructions on the bag for the quantity. Add a piece of leafy lettuce on one half of the Hawaiian bread. 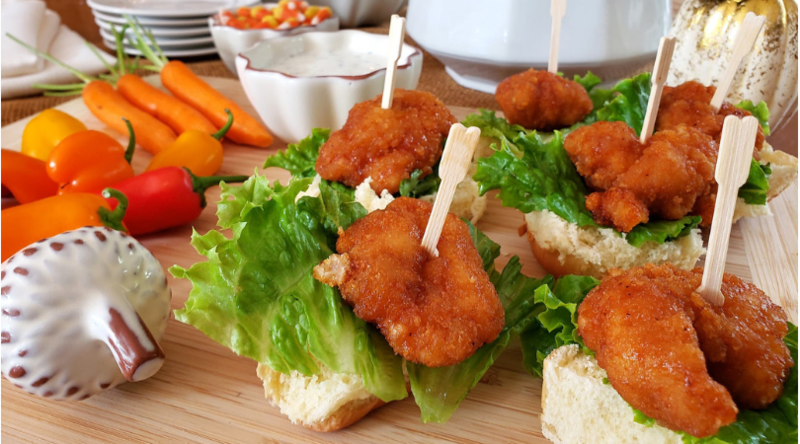 Place a hot Honey BBQ Boneless Chicken Bite on each open-faced style sandwich and secure with a toothpick. Place on a platter and serve immediately! 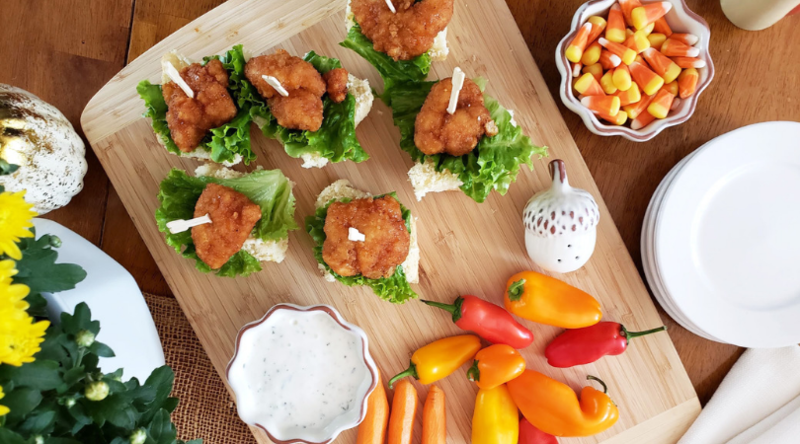 These little bite-sized appetizers are so easy to put together and will satisfy even the hungriest of guests! I like to pair orange and yellow veggies like colorful peppers or carrots on my open-faced sandwich platter to complement my Fall decor. 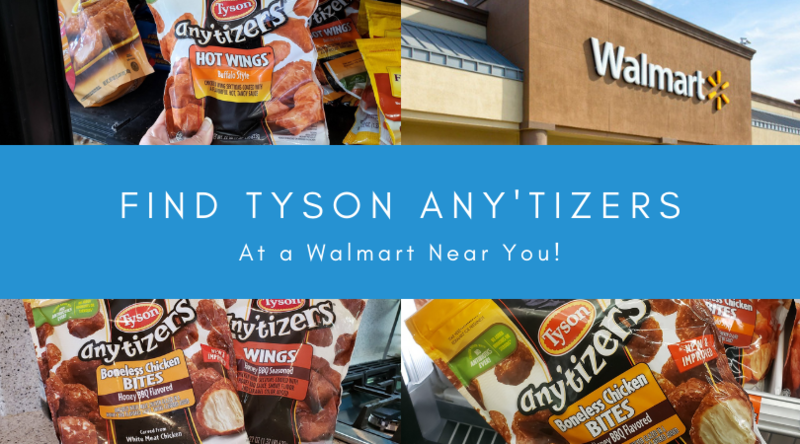 Click here to find Tyson® Any’tizers® in a store near you!